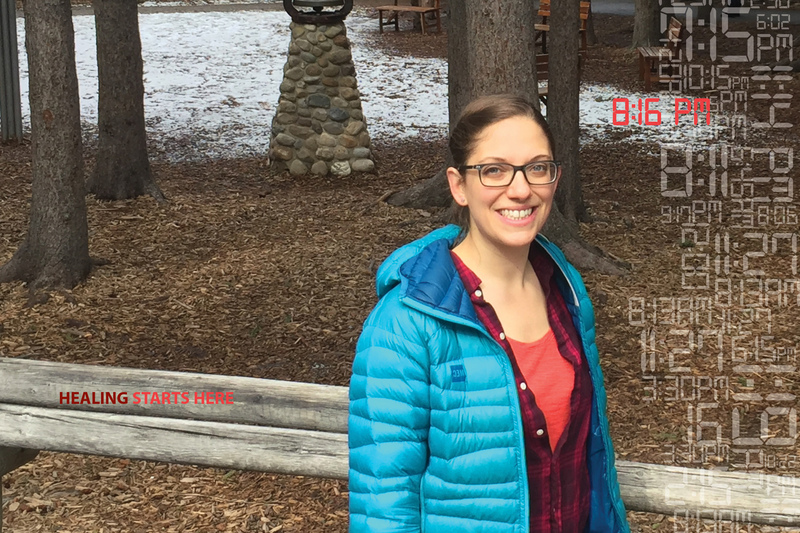 8:16 PM: Volunteer of the Year Elizabeth (Lizie) Dunling-Smith breathes the fresh air at Camp Chief Hector YMCA as she works with women and children that have come from difficult home situations. Every hour of every day, the YMCA is making a difference in someone’s life. When one thinks of camp, they are often flooded with images of children venturing out for their first time in a canoe or hopping on the back of a horse. As camp Volunteer of the Year Lizie Dunling-Smith knows, Camp Chief Hector YMCA is so much more than happy summertime campers – it also offers unique programs that are transforming the lives of vulnerable people. Lizie is a volunteer with Mountain Haven, a Camp Chief Hector YMCA program that empowers mothers who have survived domestic violence. These moms and their children enjoy the beauty of the mountains and participate in a retreat that is aimed at restoring their spirits, empowering them and giving them tools to thrive in challenging circumstances. As the children play at Camp Chief Hector YMCA, the mothers are challenged through a variety of group activities. It all comes down to a ‘challenge by choice’ model. For some, it means taking on the high ropes, for others, it’s pushing themselves to the top of the ladder of a giant swing. “It gives them the chance to prove ‘I did this, so what else am I capable of?’”says Lizie.